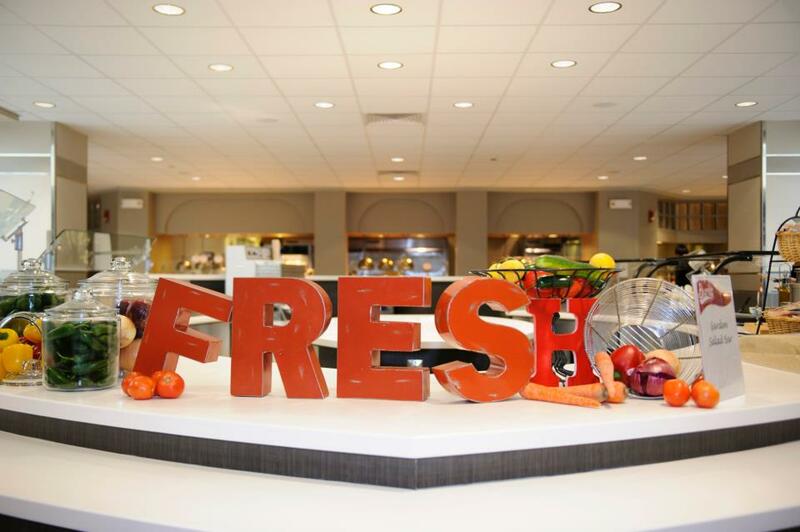 Burke Dining Hall is an all-you-care-to-eat dining restaurant located on the southeast corner of campus in Burke Hall. 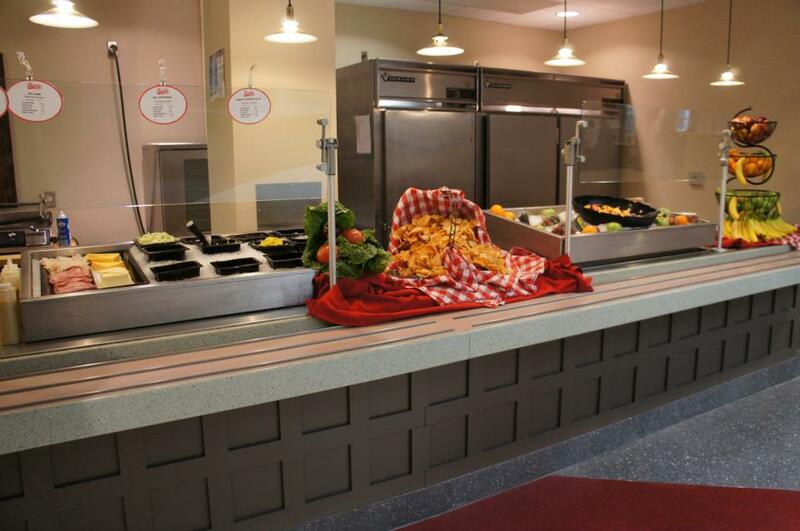 Burke is your home away from home! 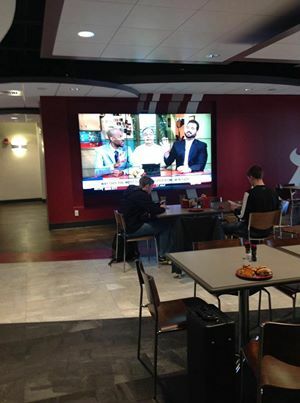 It features one of the largest salad bars on campus, delicious Southern-style entrees, an entertainment wall with nine televisions and more! 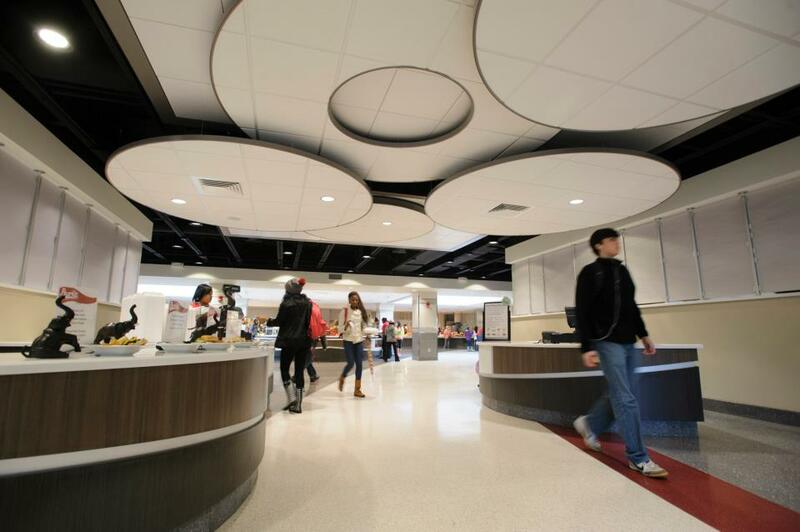 In addition to meal plans, Burke Dining Hall accepts Dining Dollars, Bama Cash, cash, and credit.